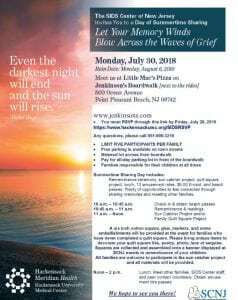 The Sudden Infant Death Syndrome (SIDS) Center of New Jersey (SCNJ) is a statewide program based at both the Joseph M. Sanzari Children’s Hospital at Hackensack University Medical Center and Rutgers, Robert Wood Johnson Medical School, in New Brunswick, NJ. We work with parents, grandparents, physicians, nurses, the child care community, hospitals, first responders, schools, social service agencies, health and education programs and state, federal and national organizations to reduce infant mortality and the racial and ethnic disparities associated with it. The hotline (1-800-545-7437) can be accessed 24 hours a day to address any questions, concerns and to refer families that could benefit from our no cost services. All referred families receive bereavement support through their first year of bereavement. No fee is charged. The SCNJ also provides families with programs for continued support beyond that time. Home visits in person or virtually through Skype, etc. The SIDS Center of NJ invites our families to join us for the annual “Summertime Sharing” event. This is a day of remembering and sharing while enjoying Point Pleasant. Registration is required. Please sign up below. We look forward to seeing you there. By filling out this from, you are RSVP’ing YES to this event. Is there another child that you would like to honor at this event? Please provide us with the date of your loss. We welcome five family members based on our funding. Children under two do not count towards the five. The following requires an RSVP by July 7th. 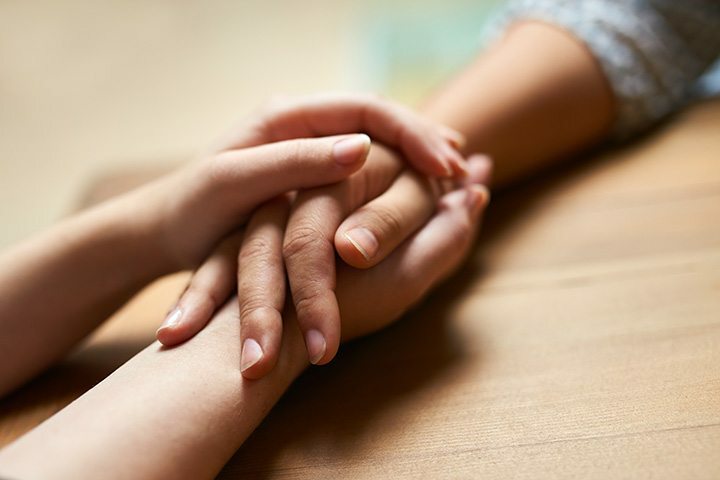 These professionals provide education and emotional support to help children and their families cope with the experience of illness and being in the hospital. The Genetics Service, a leader in clinical genetics in the metropolitan area for over 30 years, offers genetic services and testing for both children and adults. The goal is to provide patients with the important information they need through risk assessment evaluations, testing, management, and supportive counseling. A Maternal-Fetal Medicine subspecialist, as defined and certified by ABOG, is a subspecialist in obstetrics and gynecology who, by virtue of additional education, cares for and/or provides consultation for women with complications of pregnancy. The Perinatal Diagnostic Unit, located in the Donna A. Sanzari Women’s Hospital, provides comprehensive diagnostic testing and therapeutics for women who are pregnant or those considering pregnancy.